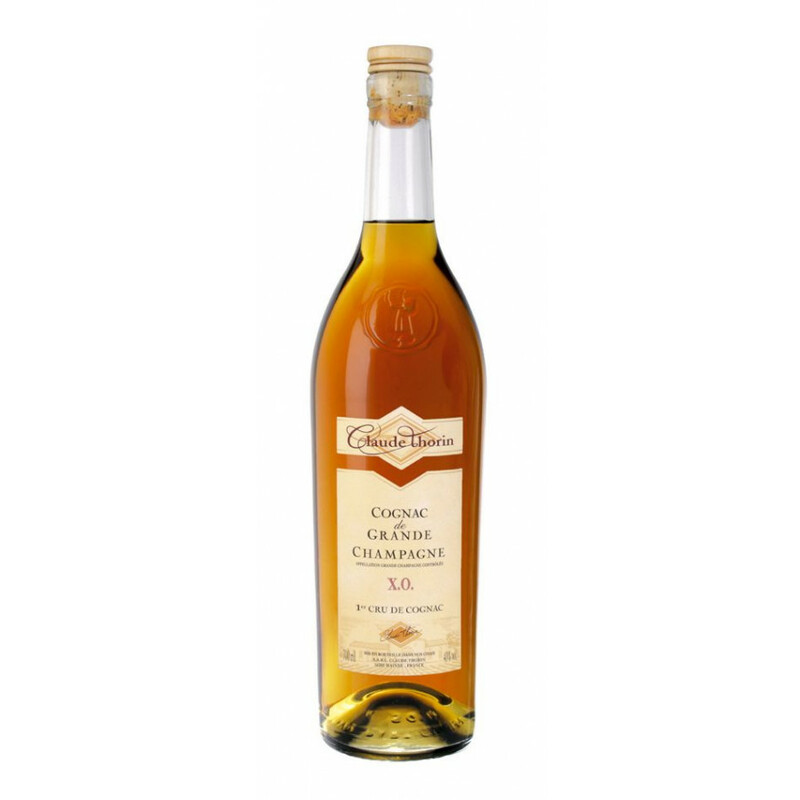 Claude Thorin XO Grande Champagne Cognac is a blend of very old cognacs produced by André Thorin. As its name suggests, this is a blend produced solely from eaux-de-vies that were grown in the premier Cognac terroir of Grande Champagne. Very floral, fine and delicate, great persistence and suppleness in the mouth with notes of crystallised fruits, including orange.